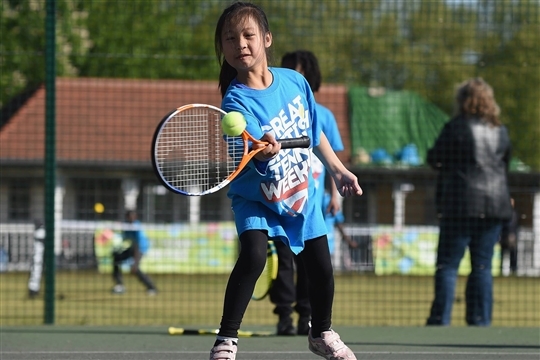 Victoria Park, Newbury Tennis Courts Now Open! We have 3 recently refurbished courts located in Victoria Park in the centre of town. 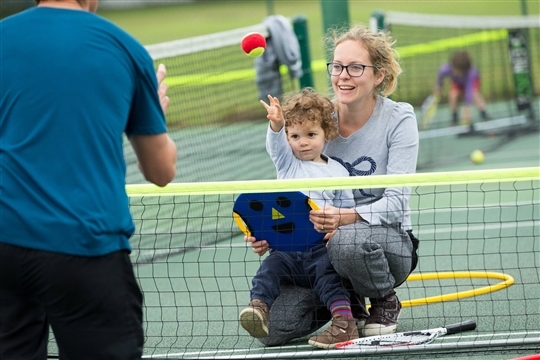 You can also pay and play via our online system from £3.20, simply register, book and pay for your court hour and enter the access code detailed on your confirmation email at the gate. 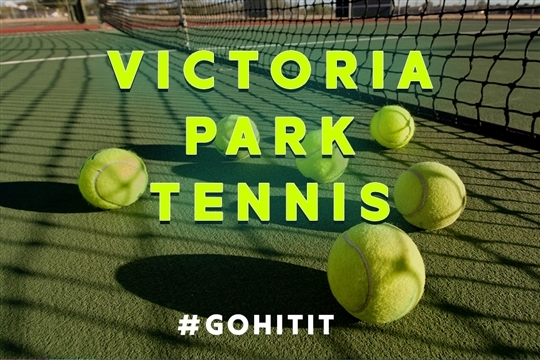 The floodlighting at our Victoria Park Tennis Courts has now been installed. *For members the cost will be £1.50 per half hour, which you will need to pay by card when you book your first one. 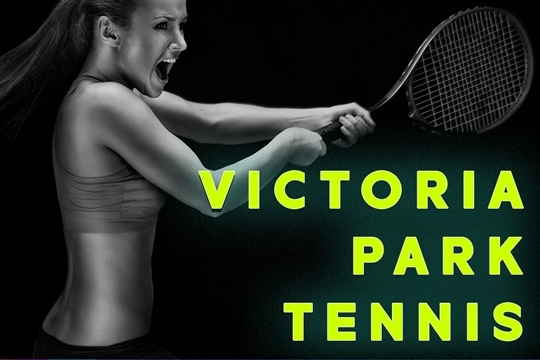 For non members the courts will cost £4.50 per half hour on a pay and play basis. The timings for the floodlighting for the winter will be: 7am - 8:30am and 4pm - 9:30pm. All bookings can be made via our online system up to 7 days in advance! For even easier booking dowload our app, just search 'Clubspark' on your App Store either IOS or Android! 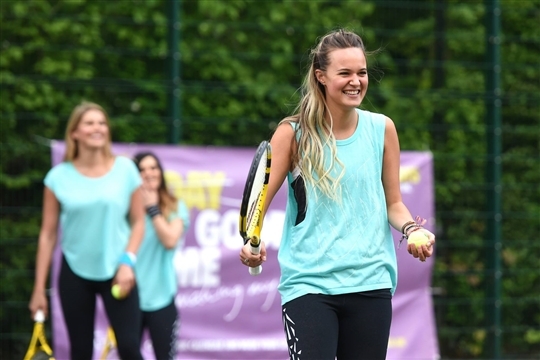 An annual season ticket to play as much tennis as you like at Victoria Park - the most affordable way of getting on court in Newbury, working out at just under 85p per week for the entire household!